Logic x Childish Gambino = "Driving Ms Daisy." Logic has been teasing new music on Twitter the past few days, and today the new music arrives. It's definitely one the fans will enjoy, as Logic teams up with an equally underrated MC, Childish Gambino, for the undeniable whip anthem "Driving Ms Daisy." 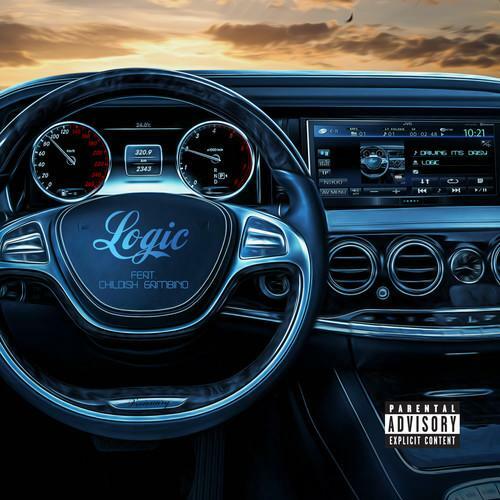 The release of this new collaboration is just the start of Logic's campaign for his debut album, which he's been promoting hard on Twitter with the hashtag #LogicAlbum. We've received some details about the LP in various interviews, however no title has been revealed yet so #LogicAlbum will have to do for now. The album is set to drop via Def Jam later this year.